This is your ticket to India’s cultural capital. An awe-inspiring cultural escape on Bangkok's doorstep. We've rounded up Phuket's best new eateries, cafes and hotels, just in time for your summer getaway. Thailand Hot Spots reaches over 100,000 Facebook followers! BK Magazine’s Thailand-wide sister site is your ticket to awesome travels. It's not all beaches down there, you know. Soak up the charms of central Vietnam’s historic port town. It makes us wonder why it’s not easier to find this stuff back home. This new culinary adventure lets you dig deep into sustainable dining. 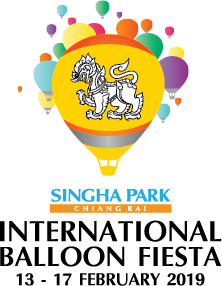 This is the biggest balloon festival you will probably ever see. AHEAD celebrates the most outstanding new hospitality projects in each region. Modish new look, same classic flavors.